Stone Wall, Texture And Color In This Beautiful Rock Wall. Excellent Image For Background Or Backdrop. Lizenzfreie Fotos, Bilder Und Stock Fotografie. Image 100939020. 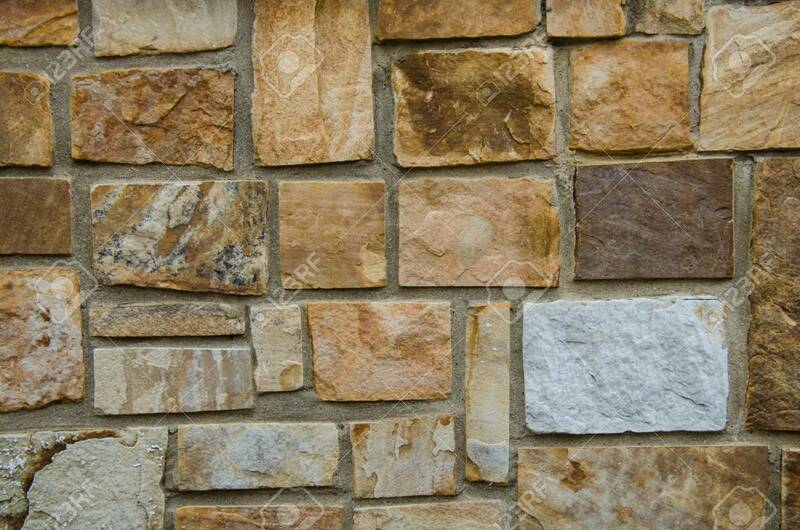 Standard-Bild - Stone wall, texture and color in this beautiful rock wall. Excellent image for background or backdrop. Stone wall, texture and color in this beautiful rock wall. Excellent image for background or backdrop.